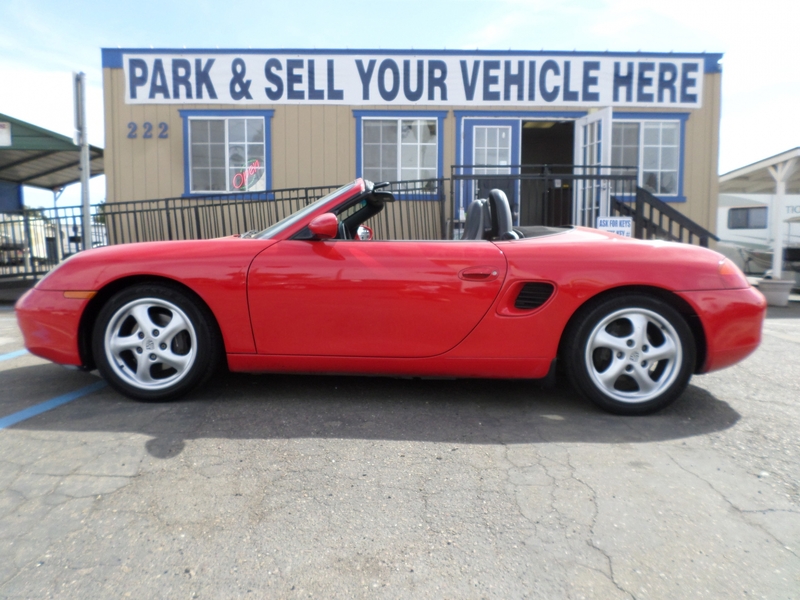 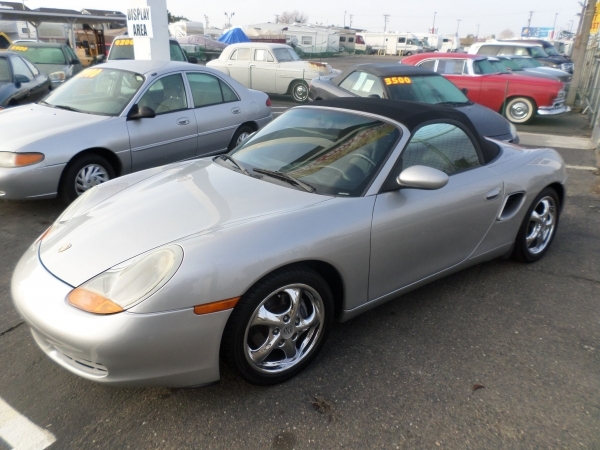 1999 Porsche Boxster . 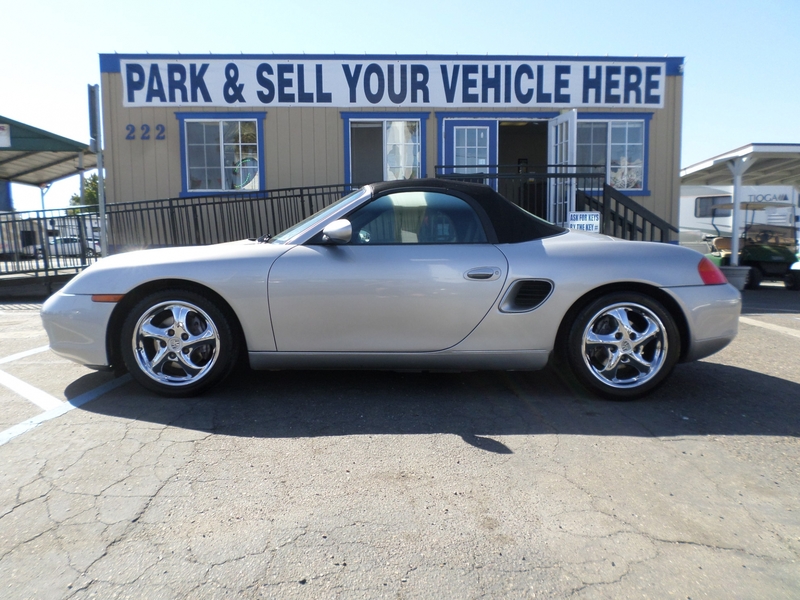 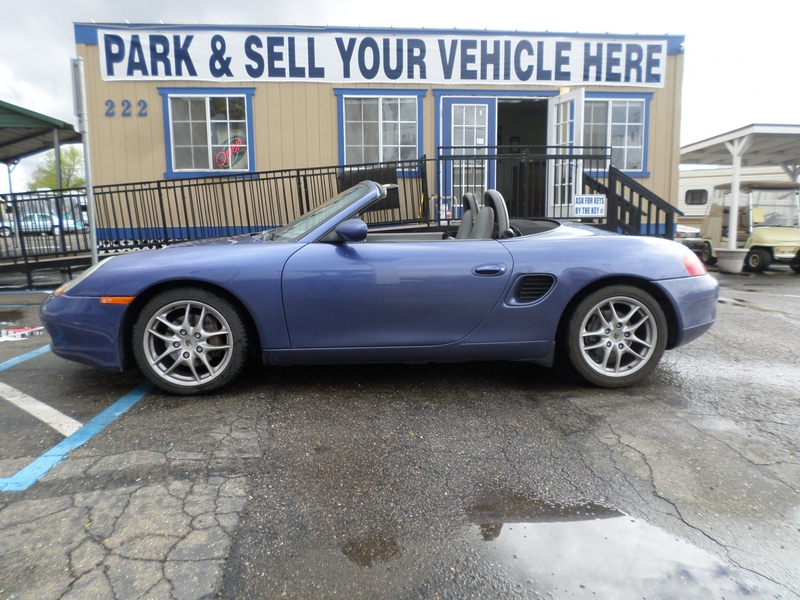 . .
All original, 5-spd manual, convertible 6 Cyl 2.5 L, leather, ABS, A/C ice cold, power windows and locks, telescoping wheel, factory stereo, dual and side air bags, rear spoiler, 17' premium wheels, reg. 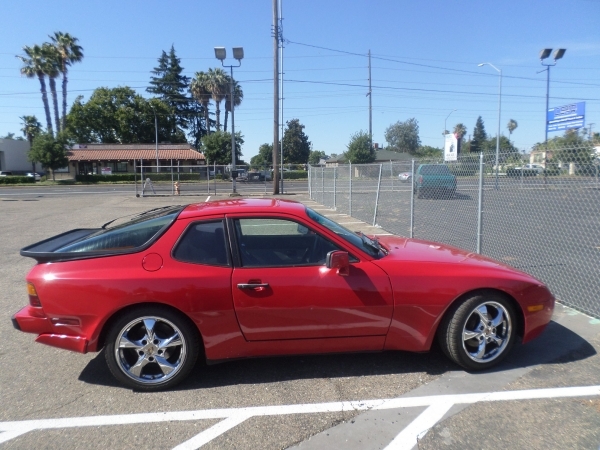 current, call for more info.